There is increasing awareness among pediatric radiologists of the potential risks associated with ionizing radiation in medical imaging. However, it is not known whether there has been a corresponding increase in awareness among pediatricians. 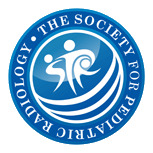 To establish the level of awareness among pediatricians of the recent publicity on radiation risks in children, knowledge of the relative doses of radiological investigations, current practice regarding parent/patient discussions, and the sources of educational input. 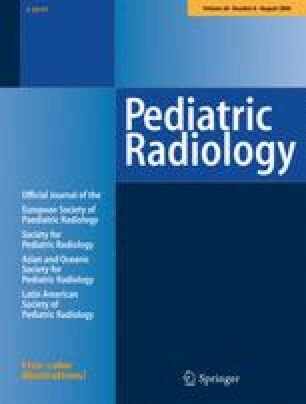 Of 220 respondents, 105 (48%) were aware of the 2001 American Journal of Roentgenology articles on pediatric CT and radiation, though only 6% were correct in their estimate of the quoted lifetime excess cancer risk associated with radiation doses equivalent to pediatric CT. A sustained or transient increase in parent questioning regarding radiation doses had been noticed by 31%. When estimating the effective doses of various pediatric radiological investigations in chest radiograph (CXR) equivalents, 87% of all responses (and 94% of CT estimates) were underestimates. Only 15% of respondents were familiar with the ALARA principle. Only 14% of pediatricians recalled any relevant formal teaching during their specialty training. The survey response rate was 40%. Awareness of radiation protection issues among pediatricians is generally low, with widespread underestimation of relative doses and risks. Presented at ESPR, Heidelberg, Germany, 2004. We thank the technical staff of the Department of Diagnostic Imaging at the Hospital for Sick Children for their help and support of this project.